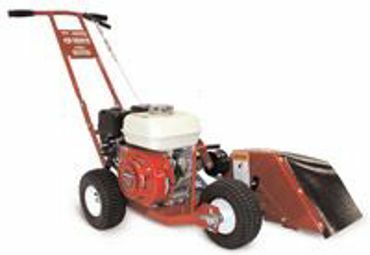 Lawn Edgers - Electric & Gas Edgers are in Stock! An electric lawn edger is a perfect option for homeowners that have a small area to edge or whose soil is not too hard. It is important not to use more than a 100' extension cord and be sure to keep the cord away from the edger blade. Using a lawn edger for the first time may not be easy, but with a little practice your lawn, flower beds, sidewalk and driveway will look GREAT. 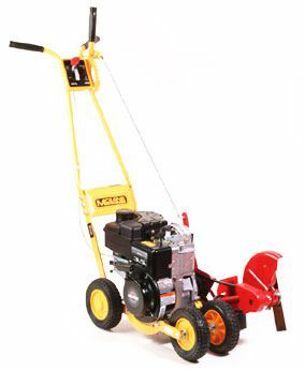 Gas powered lawn edgers range in both power and quality. Depending on the frequency of use, the edger blade will need to be replaced. An indication of when edgers blades need to replaced is when the edger's blade becomes rounded. Do-Cut Sales & Service has electric and gas powered edgers, as well as regular grade and heavy duty edger blades.